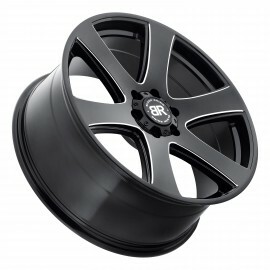 Allure Custom Automotive has the largest selection of custom Black Rhino Wheels and Rims to customize your vehicle. 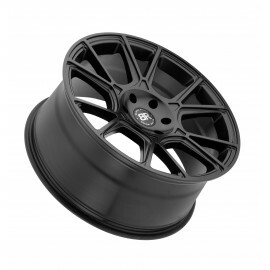 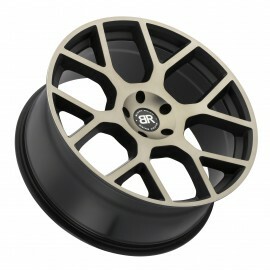 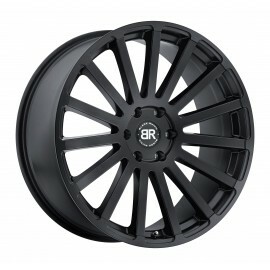 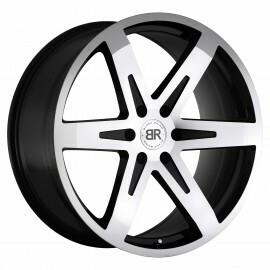 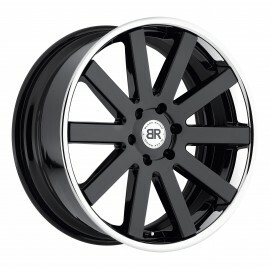 Quick and Easy, purchase wheels - rims and tires for your vehicle. 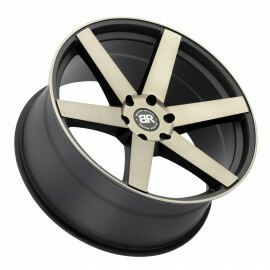 Ask about our free customization advice and our free shipping offers. 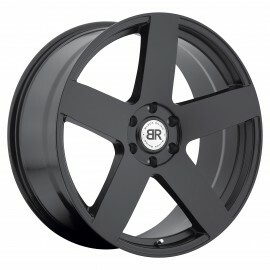 Rated #1 in customer service, offering the safest options to buy online. 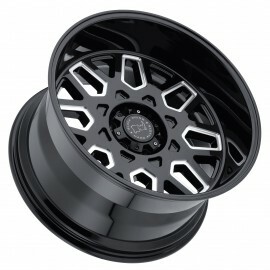 Black Rhino truck wheels are designed with the off road truck and SUV enthusiast in mind. 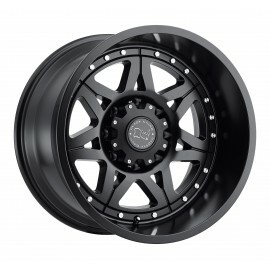 The Black Rhino Wheels are engineered to carry the heavy loads often associated with trucks and SUVs. 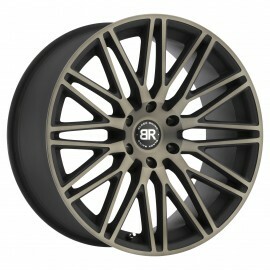 All wheels are either hub centric or supplied with centering rings to ensure a smooth vibration free ride. 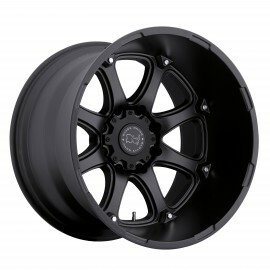 The wheels come in a variety of sizes ranging from 17 - 18 - 20 and 22 in a variety of finishes including Matte Black wheels, Gloss Black with Machine, Matte Black with Matte Machine, 5, 6 and 8 Lug, all depending on what perfectly suits your truck, lifted truck or SUV. 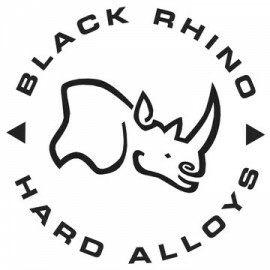 Black Rhino There are 41 products.